At On Purpose Chiropractic, we understand how discouraging it can be to complete even the simplest of daily tasks when your back is hurting. Whether you suffer from chronic back pain or occasional flair ups, we are here to alleviate the pain. 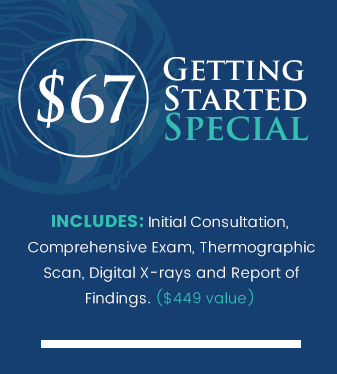 We are proud to offer our Get Started Special that includes an initial consultation, comprehensive exam, digital X-rays and report of findings for just $67. Call (408) 354-8044 to get started today! We understand that you have questions when you visit the doctor. Dr. Adam and his team will ensure that you receive detailed, easy-to-understand explanations of what is not working optimally in your body and how we plan to address your back pain. State-of-the-art equipment is used to ensure you get the specific care you need, such as digital X-rays and computerized scans. Our friendly, relatable team is ready to help you in our beautiful, modern facility. Call us at (408) 354-8044 or book an appointment online now! You live in a busy world and we respect your time. Each of your visits is kept efficient, having laid the groundwork on your initial visits to understand the nature of your problem and how best to help you. 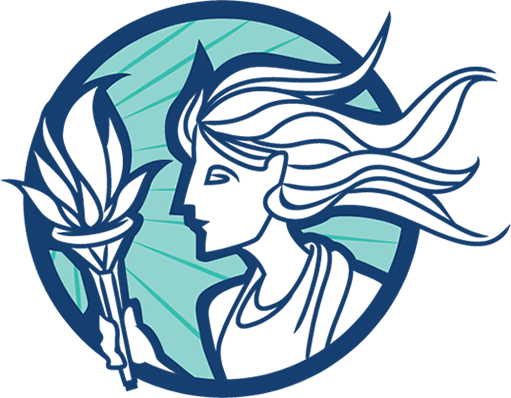 You’ll find our team is approachable and honest, providing health care with integrity and a positive attitude. We even offer same day appointments, are open weekends and offer online appointment requests for your convenience. Call us at (408) 354-8044 today – We look forward to meeting you! Since starting Chiropractic care, the headaches are significantly less frequent, and I have a lot more energy. I came in for neck pain, and came away feeling like a whole new person! Chiropractic care really has made a difference. I no longer have constant back pain, but more importantly my quality and enjoyment of life is 100% better. Adam and Mariah are the best! Finally, I have a chiropractor that is highly skilled, knowledgeable on different techniques, and cares for his patients! Don’t Let Back Pain Pain Keep You From Life. 427 N. Santa Cruz Ave.